Improving lives. One solar panel at a time. We are on a mission: we want to build trust. We want to live sustainably. We want to fight climate change. We want to start today. And we want to show you how you can be part of the solution. Join us in a journey to change the world. Solar technology. 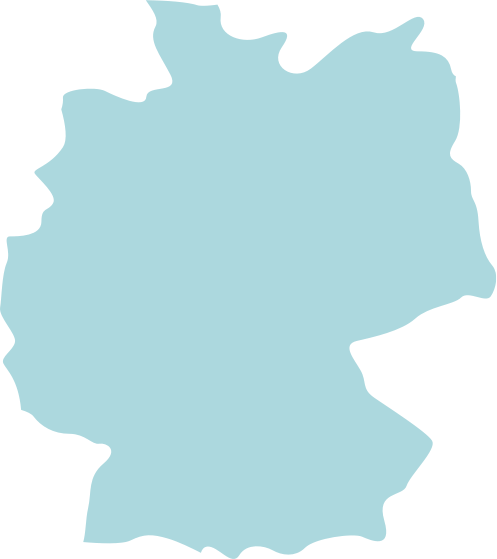 Proudly made in Germany. 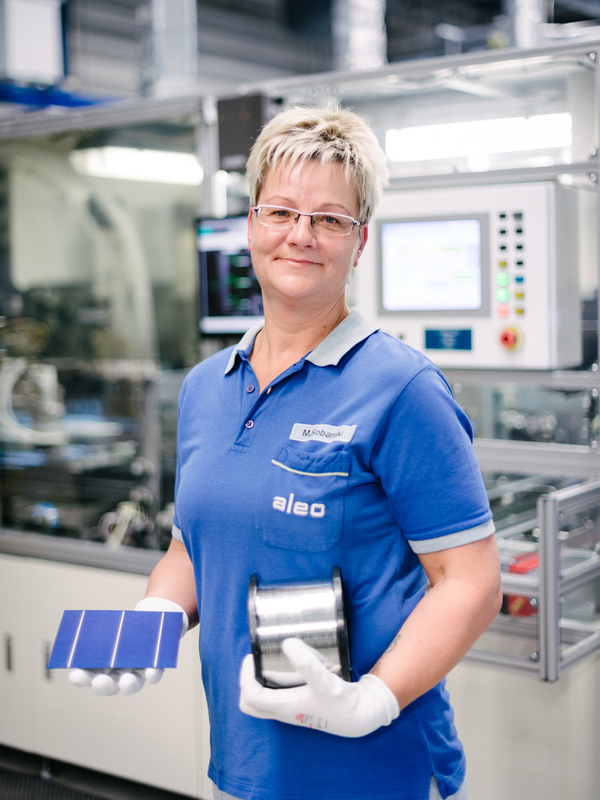 aleo has been manufacturing solar panels in its native Germany since 2001. Performance and reliability are our main priorities. Since our inception, we’ve been working to promote solar at a global scale, while maintaining the values of our client community. 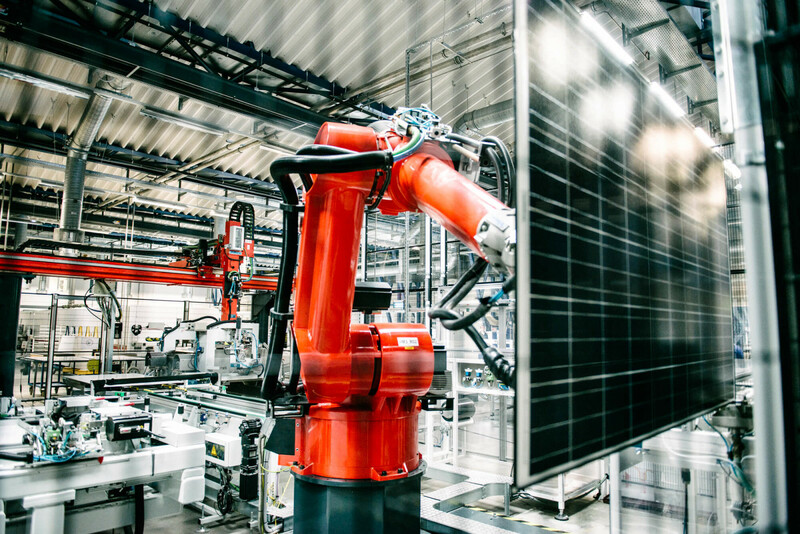 From experienced executives to young solar enthusiasts, we’ve assembled a team that is passionate about sustainability. What we’re fighting for is simple: promoting solar as a mainstream source of energy. We’re devoted to ensuring that your solar panels will work for a lifetime, no matter what happens. At aleo, we think long term. That’s why, whether we’re building products or a relationship with our clients, we want something that lasts. 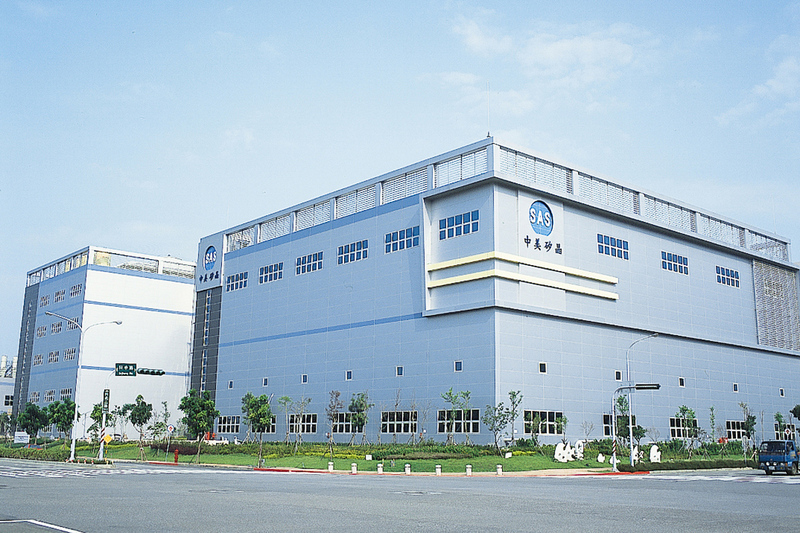 2014 marked a major step in aleo’s history, as we joined forces with Sino American Silicon Products Ltd. As the third largest manufacturer in the world of silicon wafers, the SAS Group supplies components for the computers, phones, cameras, cars, trains, connected devices …you use everyday. Companies such as IBM, Intel, Samsung, Bosch, ABB or Sharp trust us. 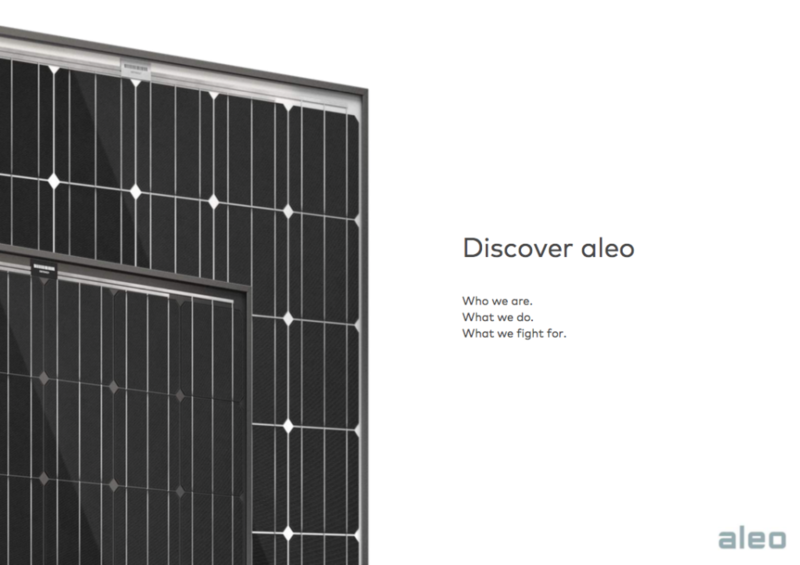 You can trust aleo as well to power your everyday life with solar energy. Making the move to solar is a big decision. Make sure you have all the information before you buy by contacting one of our many local specialists. aleo is always excited to meet companies and individuals that are as enthusiastic about solar technology as we are. 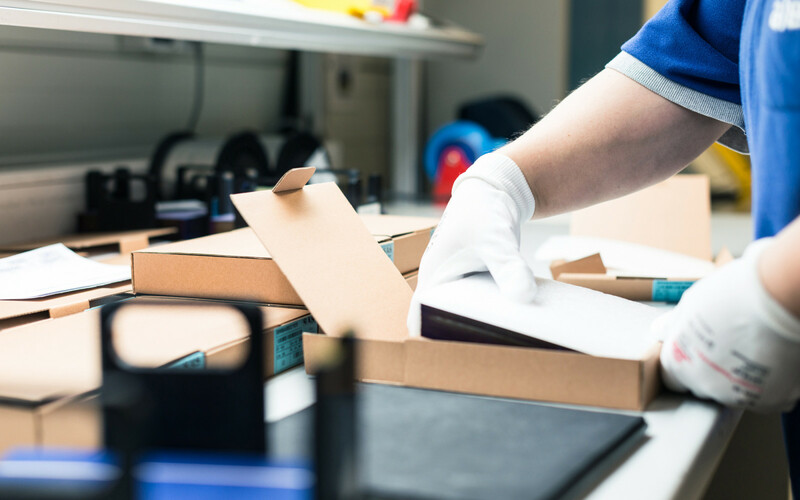 If you're interested in distributing our products, we want to hear from you. Contact us directly for more information.